We are one of the oldest Ayurvedic pharmaceutical company in Gujarat. We have been continuously progressing towards the horizon of success in our venture. 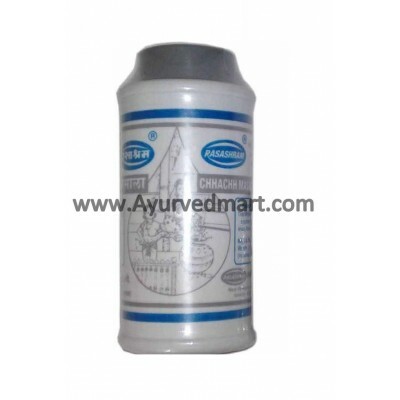 We produce a wide range of all classical Ayurvedic medicines in form of Bhasma, Churnas, Pisti, Parpati, Guggul, Kupipakva. About Brand: We are one of the oldest Ayurvedic pharmaceutical company in Gujarat. We have been continuously progressing towards the horizon of success in our venture. We produce a wide range of all classical Ayurvedic medicines in form of Bhasma, Churnas, Pisti, Parpati, Guggul, Kupipakva. Today, Rasashram as a brand, is specially known for purity, quality and innovative products that are the outcome of the traditional expertise of its dedicated professionals. Our products are made in a manner to retain maximum nutrition of the natural herbs. One of the key tasks for the department is to identify/look out for various opportunities in different markets or channels of distribution and to follow those opportunities developing and establishing new relationships in the market.